Today I'm going to be recommending a slightly different book than usual! Now I love this book, its is adventurous, exiting and magical! I read it in around December 2014, as I was given it for Christmas at the time and instantly began reading! This is a book is famous and fabulous. 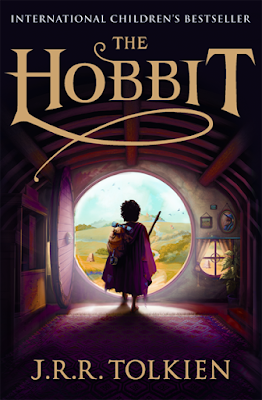 If you don't know this story is about Bilbo Baggins and he is a hobbit (how did we know!) He is whisked away from his cosy and comfortable home by Gandalf the wizard and a band of dwarves. Bilbo soon finds himself in a dreadful plot to raid the treasure chamber of Smaug the dangerous and deadly dragon! Now I have no idea how they made this book into around 3 films, because it is only 360 pages (or something similar) long! Nevertheless, it does include a lot of action so with some interesting skill you could do it, and they obviously did! 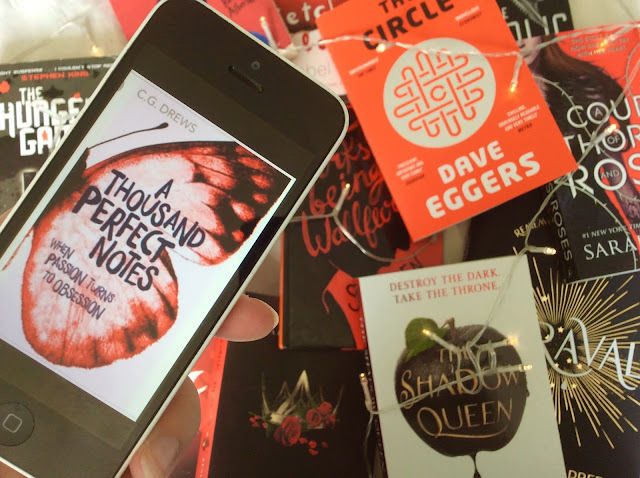 The Book - 9/10 - I'm sorry, but books-wise there are only around 3 books (so far) that have managed to get to 10/10! Well I hope you enjoyed this and it made sense, I usually never do, please subscribe, like and comment as you wish! Make sure to recommend this to friends if you enjoyed and share on social media!